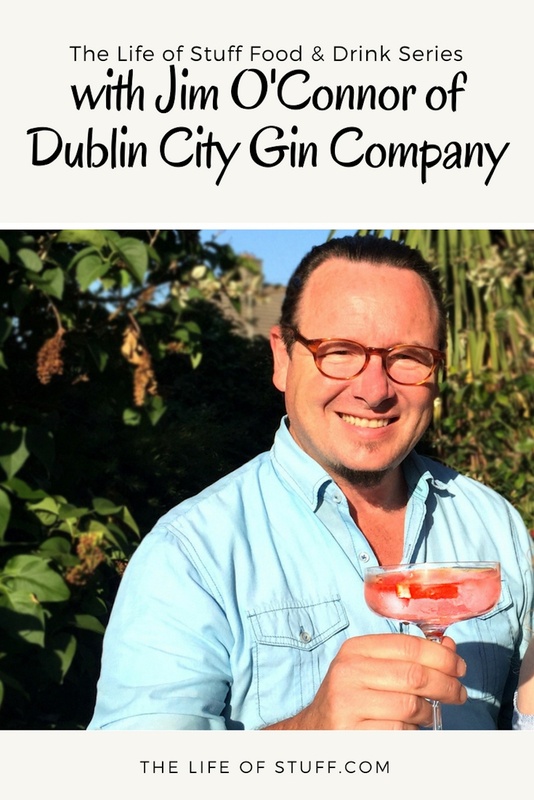 Dublin City Gin Company is owned and run by husband and wife team Sheila Cooney and Jim O’Connor. Both creatives; Sheila an esteemed Visual Merchandiser, Jim a Creative Director with a resumé that includes RTÉ and Walt Disney Company – they decided three continents, four children and 25 years after leaving Dublin to return to develop an Irish gin dedicated to the city they love, aptly named Dublin City Gin. Dublin City Gin is a handcrafted premium london dry style gin made with Irish Milk Spirit, and seven different botanicals which include; juniper berries, coriander seeds, grapefruit peel, and features the freshest of rhubarb that’s grown and harvested by Sheila on the banks of the Grand Canal in the allotments at Portabello, a stone’s throw away from The Golden Triangle where Dublin’s famous whiskey history lies – so you’d be hard pressed to get a more locally sourced ingredient if you tried. First on the gin scene in 2016, Dublin City Gin Company, which is possibly the smallest gin company in the world, is far from small on taste and quality – it has, in its short life, already won numerous awards both on this fair isle and abroad – awards include six gold, two best in class along with international silvers and bronze medals. 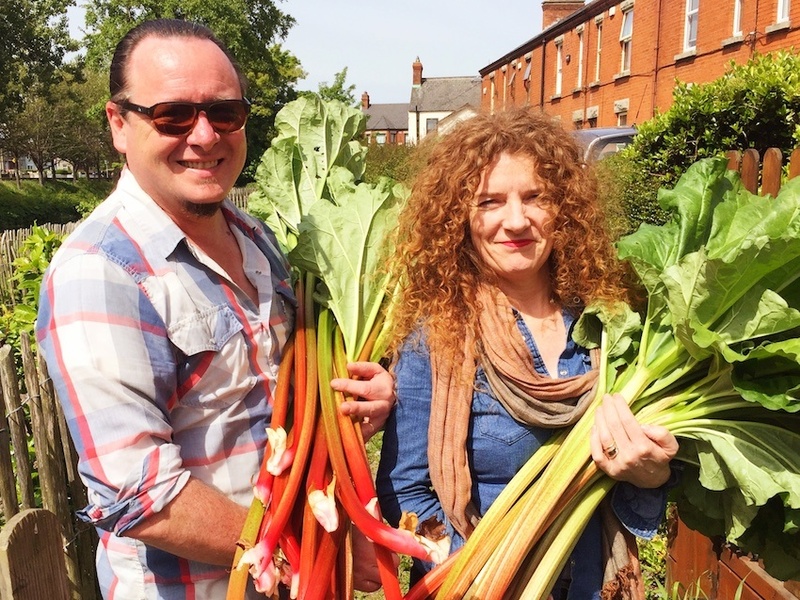 As a company it’s also a member of Origin Green, Ireland’s Food and Drink Sustainability Programme – an aspect of business I personally hold close to my heart as I strive to live more sustainably in my everyday life. Available nationally in all good off licences, and if your local doesn’t stock it, request they do, and in a number of hotels, pubs, clubs and at events across Dublin City – the award-winning Dublin City Gin is one of the finest gins to grace glasses around the country, and I know because I’ve tried and tested it – and not all in the name of research might I add! Give me a brief history of Sheila and Jim? Jim: I’m born and bred in Dublin, born in the old Coombe Hospital in the Liberties. Sheila did Creative Merchandising here in Dublin and UK. I went to AIDT for Design Communications, joined Wilson Hartnell in Advertising, then RTÉ, then married after I did the Millennium for the city, off on travels, moved to London, then Edinburgh, (first boy), off to Hong Kong, joined Disney, (twin boys), off to LA with Disney, (girl), home to Dublin (cat, dog, and a gin). 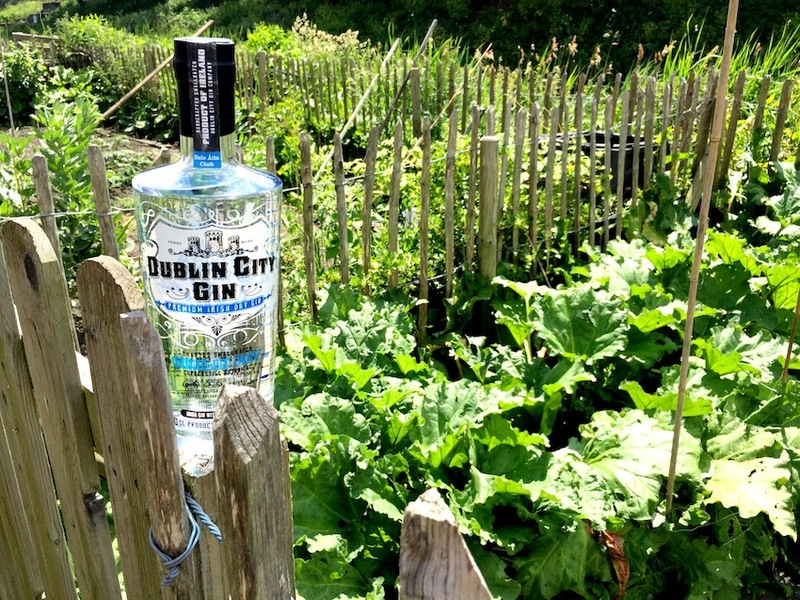 Where is Dublin City Gin distilled? Jim: It’s a little like aligning the planets! 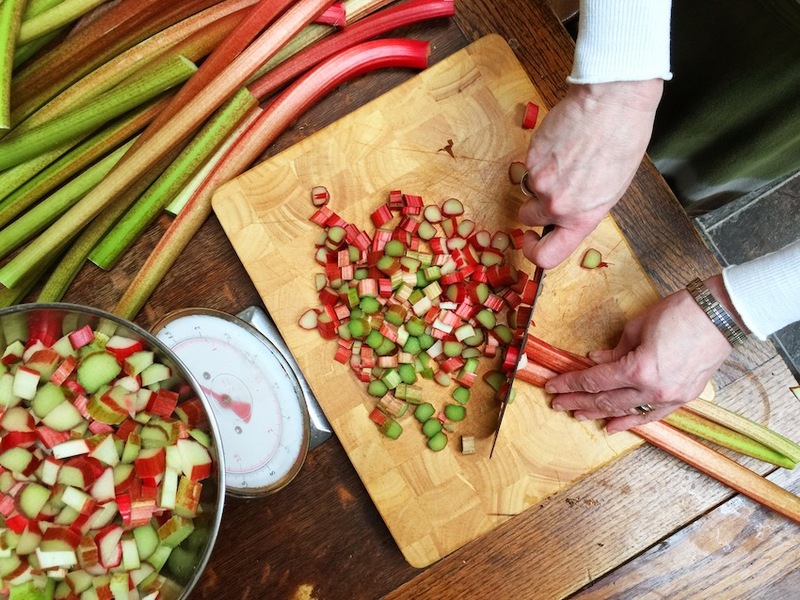 We start the recipe here in Dublin with prepping the Rhubarb, our bottles are silk screen printed so very hands on as well, corks, sleeve, labels…then distill offsite with our good friends at Blackwater until we can bring full production home to the city. 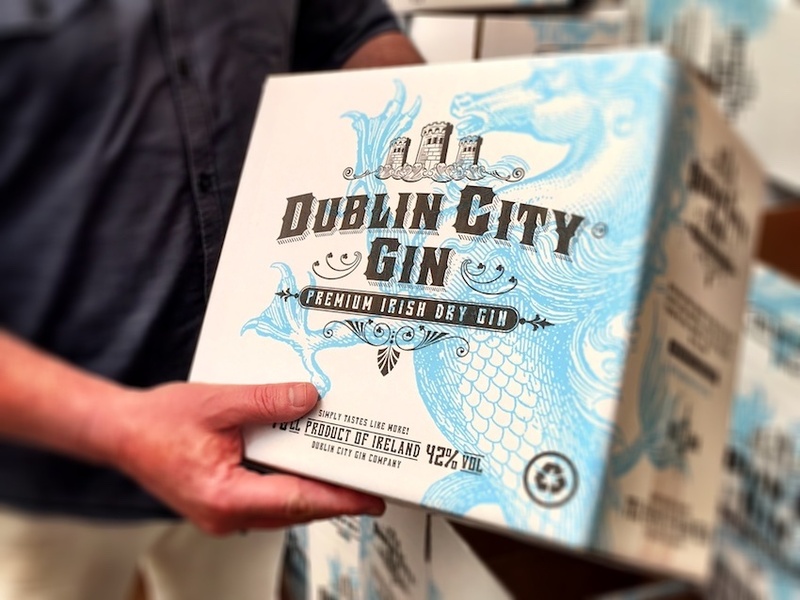 “Dublin City Gin is Irish with a Dublin Accent” – can you explain (it’s obviously not the dialect :)? Jim: The tag line is “Irish gin with a Dublin accent”. It’s a genuine and honest tagline, I thought about calling it Dublin Dry Gin but there’s no such thing. We’re a London Dry Gin, that’s a style or more precise, a method of production. 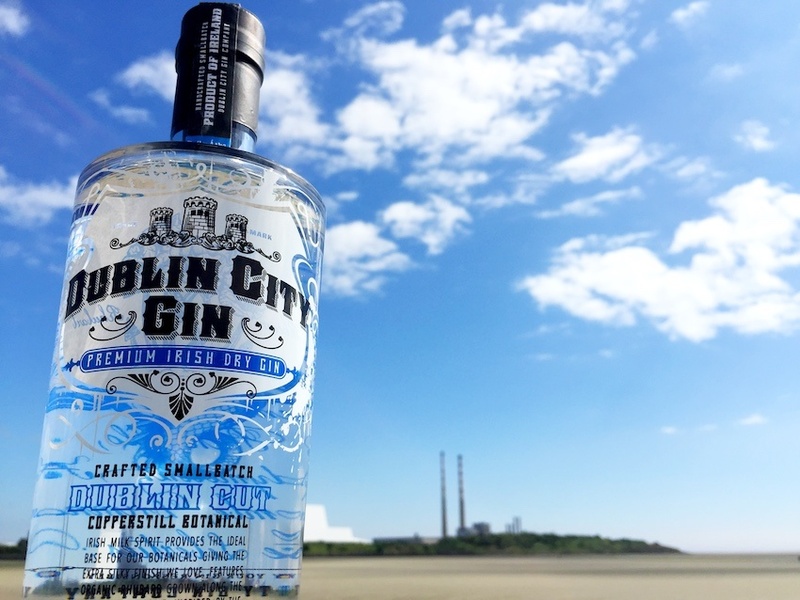 The ultimate goal for Dublin City Gin Company is to create its own distillery in Dublin. When you build the Dublin City Gin Company Distillery – where do you envision it will be? 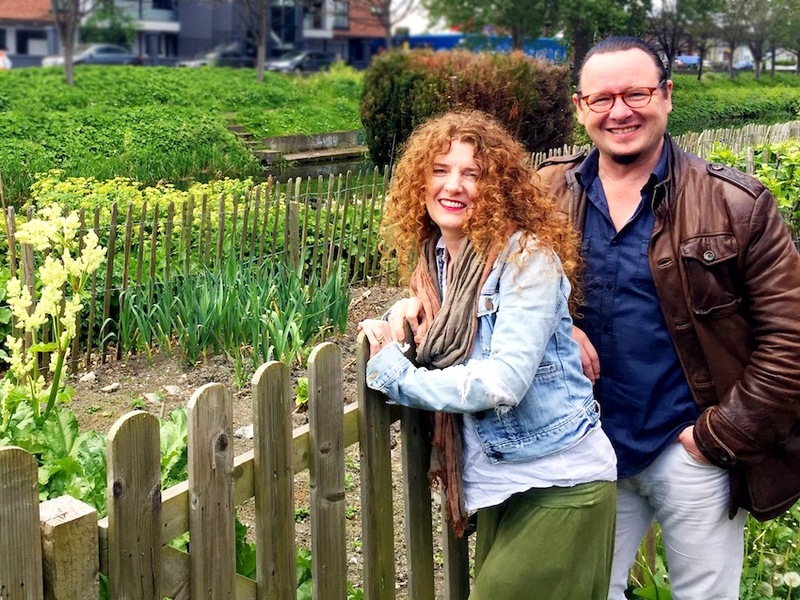 Jim: We would love a place in the city, along the Grand or Royal canal, Kilmainham, and the liberties are obvious big choices too. Really depends if we can get an old building to restore. I would love to bring back something forgotten, they’re lots of those around forgotten stone buildings but all with issues mostly legal I guess. Is it a supply and demand? 600 bottles per batch – is this per month, year? Is it limited to 600? Jim: We produce genuine small batch of 600 bottles, many other small batch claims vary greatly. I’ve seen them at 10000…doesn’t seem to be a rule on the term. I do like the smaller stills, I’m very much the Jedi apprentice but this is craft gin making with lots of touch and feel (plus tasting). Of course we need to do more batches as we make more sales but it’s very hands on with each distillation. News on da street is that you are currently developing a second gin … I know it’s a bit of a secret … Shhh – but will it also have a special Dublin ingredient? Available nationwide, where can folk typically source a bottle to enjoy? Jim: Distribution is growing, off trade nationally is mostly O’Brien’s at the moment, Dublin more sources of course (Celtic Whiskey Store, O’Briens Wines, Mitchell & Son, L. Mulligans, James Fox, Baggot Street Wines, Deveney’s Dundrum, and Elliots Cash & Carry). When Dunnes or Supervalu pick us up then it will be around the country. 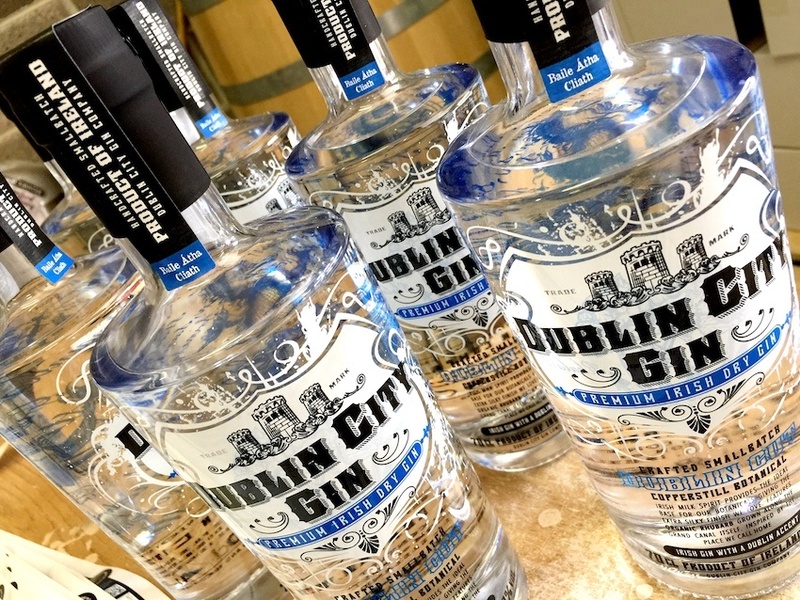 Aiming for foreign markets – is there ever a fear that Dublin City Gin would be considered a souvenir gin rather than the award-winning gin it is? 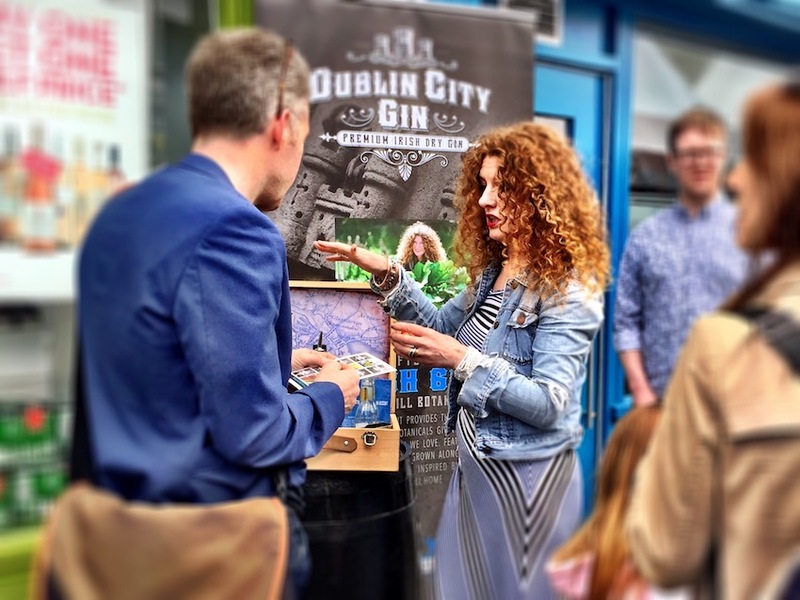 What awards has Dublin City Gin won? Jim: Awards are around 15 medals thus far, 6 golds tops the list, best in class, silvers and bronzes mostly international. Most recent is the Gin Masters 2018 Gold for Super Premium, and ‘Double Silvers’ at the prestigious IWSC in London. If you could pick a Brand Ambassador (living or dead) who would it be? And why? Jim: Sheila’s first idea was Bono. I’ll go with James Bond. Just to pick a lady I guess Mother Teresa won’t be that helpful but Marilyn Monroe could make for some nice images. Finally the best way to drink DCG other than straight? Jim: Best way, all the classics work. I love it as a dry martini, dirty or not. It’s a fine G&T, soft citrus like ruby-red or orange, and nice with fresh sliced ginger. The Fitzwilliam Hotel has three signature cocktails all with Dublin gin…very nice. Thank you to Sheila and Jim for producing a top class gin to enjoy – the aroma as you open the bottle is so welcoming – jumping juniper, calming citrus and relaxed rhubarb greet my nose and palette with every twist of the cork and every taste that follows.